Financial affiliate programs are the bees knees of the affiliate marketing world. 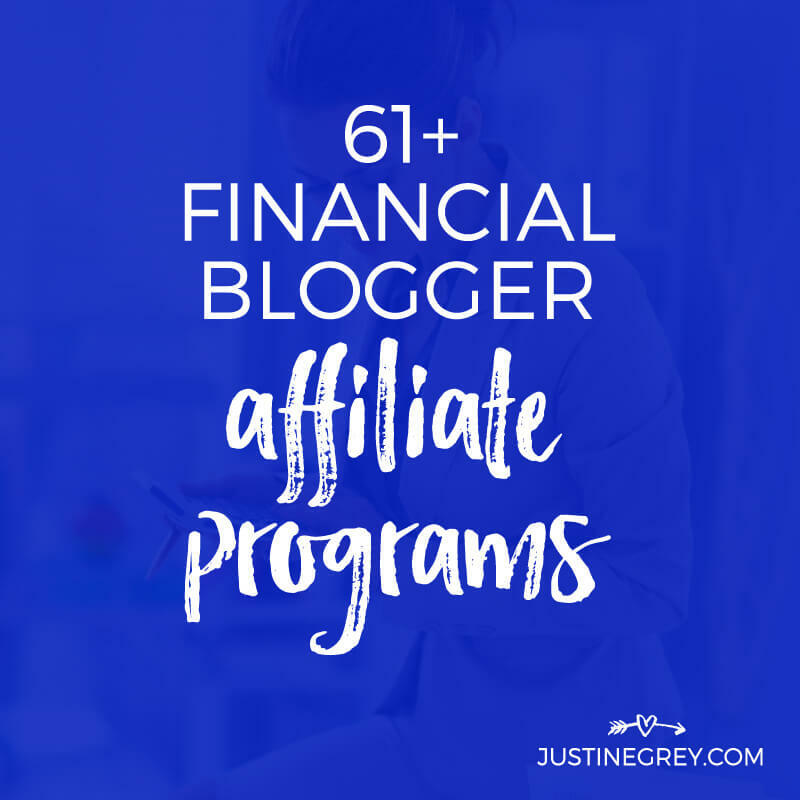 Not only do they pay above average commissions compared to other program categories, you don’t need to be a financial blogger to get in on the profit party because money conversations are relevant in pretty much every blogger’s life. Really, who doesn’t like to talk about money? That’s why I encourage you to add a few finance affiliate programs into your promotional mix, regardless of your niche. 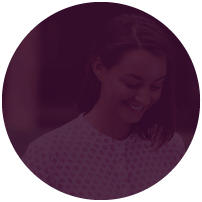 The potential payoff of your affiliate experiments will be well worth it. 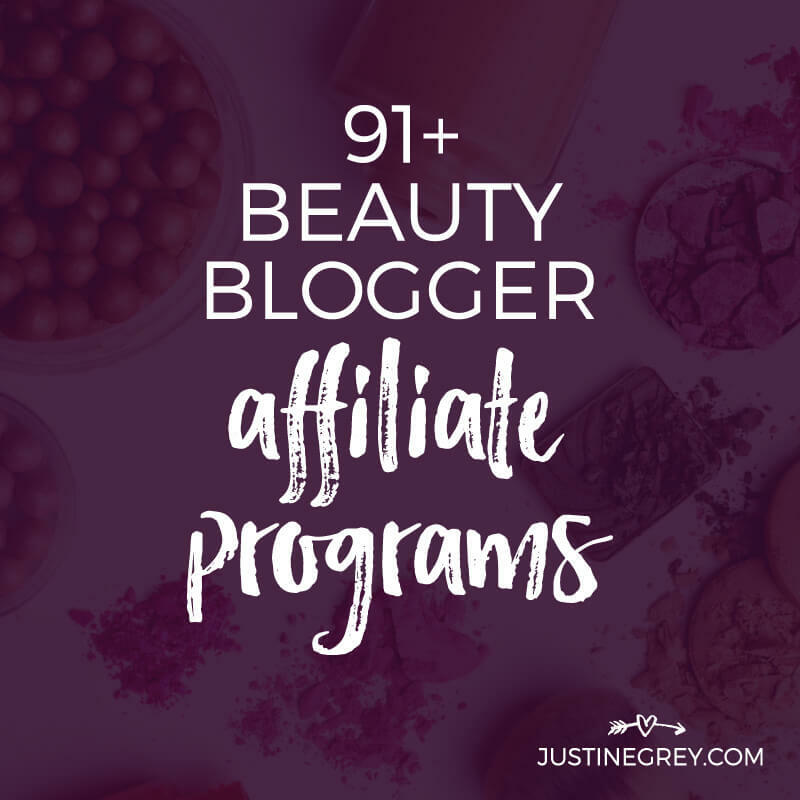 I’m in awe of how many brands offer high paying affiliate programs nowadays. 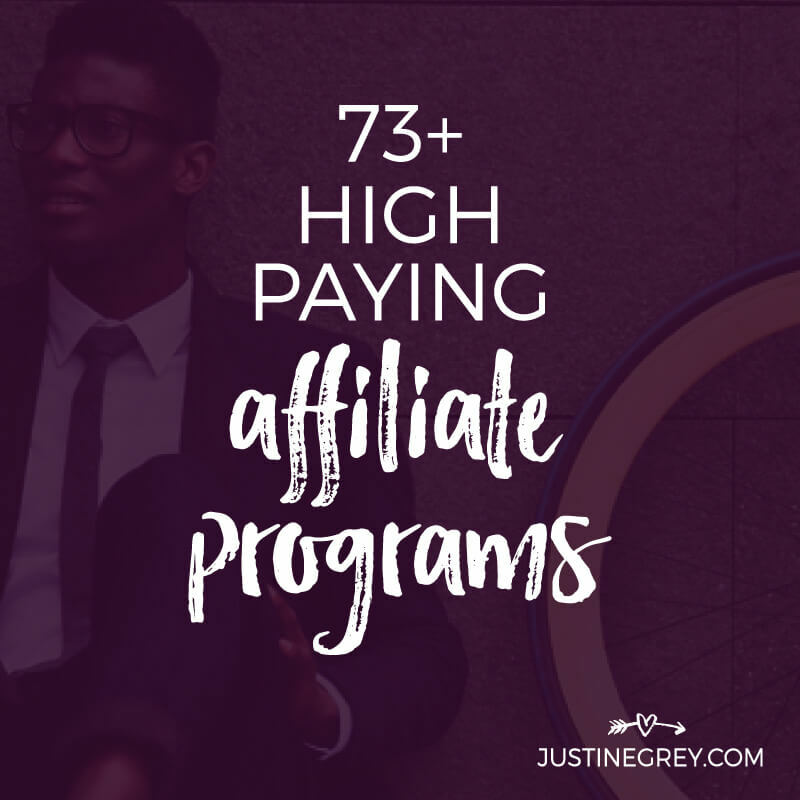 When I first got started with affiliate marketing nearly a decade ago, there weren’t many top paying programs to choose from. At least not from companies I’d want to associate myself with, if you know what I mean. I eventually got approved to several programs with more attractive commission structures than programs like Amazon provided and after some experimenting, went from earning 1 or 2 digits to multiple 4 digits in a month. 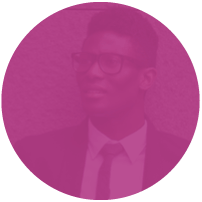 What I realized back then that still rings true today is this: the energy involved in developing affiliate content and campaigns is similar no matter what the price point of your product is. That’s why I think every affiliate should have a few high paying programs in their arsenal. As luck would have it, today’s post has over 73 for you to choose from. 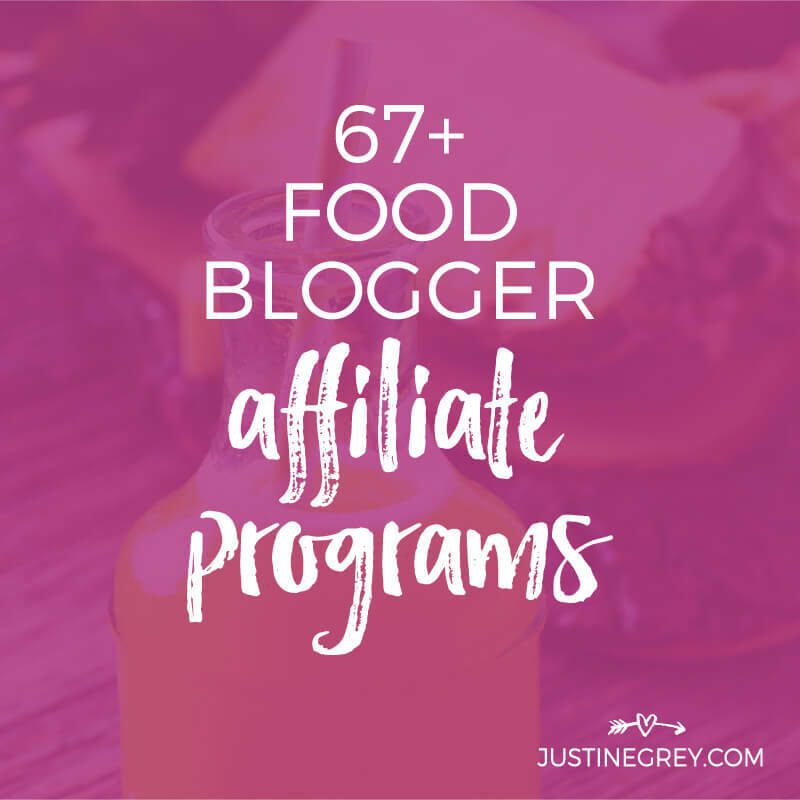 Joining a variety of food affiliate programs can make a huge difference in your earning potential. 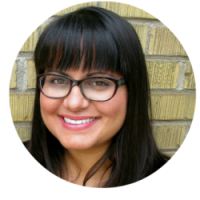 When I first learned about affiliate marketing, it sounded like a win/win/win way to monetize my blog. But I wasn’t sure where to start. So like most newbies, I jumped on the Amazon affiliate program bandwagon. 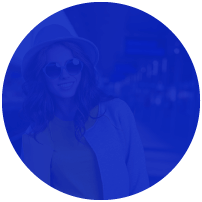 Using their widget maker, I created a little store full of hand-picked products and added it to a page on my site. I remember logging into my earnings dashboard almost daily to see if I had generated commission. Not surprisingly, I hadn’t.